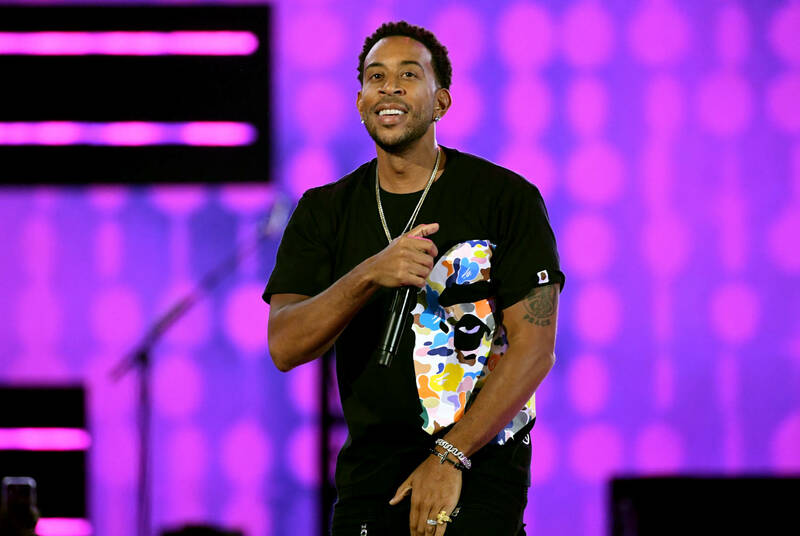 A couple of weeks back, Ludacris and Timbaland took to the Gram to document their ongoing studio sessions, which is set to culminate in Luda's tenth studio album. Yesterday, Timbo shared another behind-the-scenes clip, which finds Luda reflecting on his journey, putting the nature of his accomplishments into context. "It's the twentieth year anniversary of Back For The First Time next year," begins Luda. "This will be album number ten for me, and year number twenty. That's really the inspiration, going where not many artists have gone before. Being in the elite number of individuals who have even gotten to double digits in albums is out of this world. When I think about [having done] nine albums, I can't even know all of them by heart at this time. I kind of over exceeded my expectations, and that's any rapper's dream." He continues, opening up further on the road thus far. "In every rapper's minds, we have a sense of how many albums we want to do. Until we go to the next phase in our life, or do something different. For me, I'm one of those people able to live out the dreams, what the two top tier dreams are. Rapper slash rockstar, and movie star. Humbly speaking man, I've been able to experience both. I couldn't be more thankful and blessed, it's that simple bruh. Album ten, year twenty. It's crazy to even think about that." Bringing it back to his upcoming musical endeavor, Ludacris draws a parallel between his tenth album and his debut. "Tied in to working with Tim, Tim was the first person who really believed in me...He came to the radio station in Atlanta I was working at, and was like 'who is that?' He got on "Phat Rabbit," he got on "Tim's Bio." Do your history, Google that. He was the first person. So to be back in the studio with him at this moment in time for this juncture and this particular moment that is about to be monumental for me, it's about to be amazing." Look for that upcoming tenth studio album from one of hip-hop's greats, set to arrive at some point this year. While details remain scarce, expect to see plenty of Timbaland production, and a few spiritual ties to Back For The First Time. Anyone out here got love for Luda?